These gel pens are great. 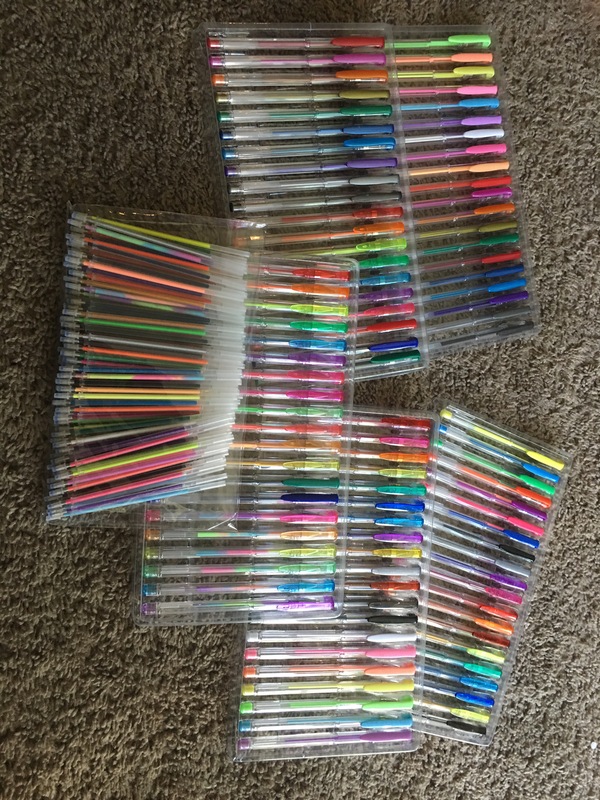 I love that I have 100 different colors of gel pens as well as 100 refill gel for them. 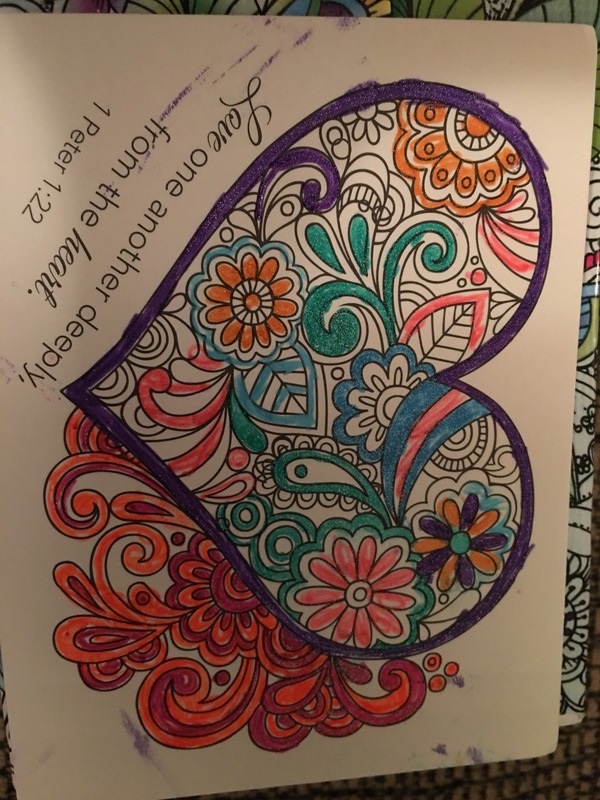 I personally love to color with my gel pens so having the refill come with them just works so great for me. I love working with these gels pens because they so easily color and move along the page. No matter if I’m coloring or if I’m just writing notes it’s simple and glides through the page with no problems. 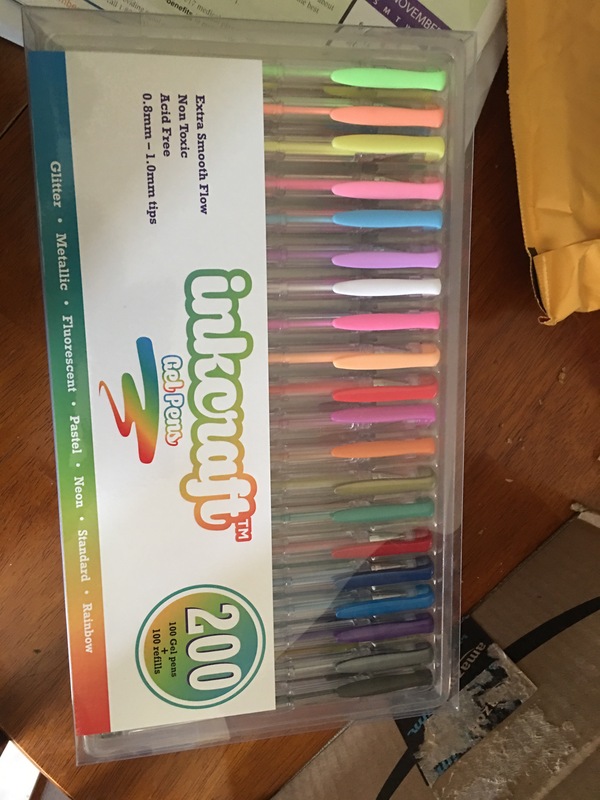 I believe that for this price and the amount of gel pens and colors on top of refills that you are getting that this is a truly great deal that can’t be passed up. 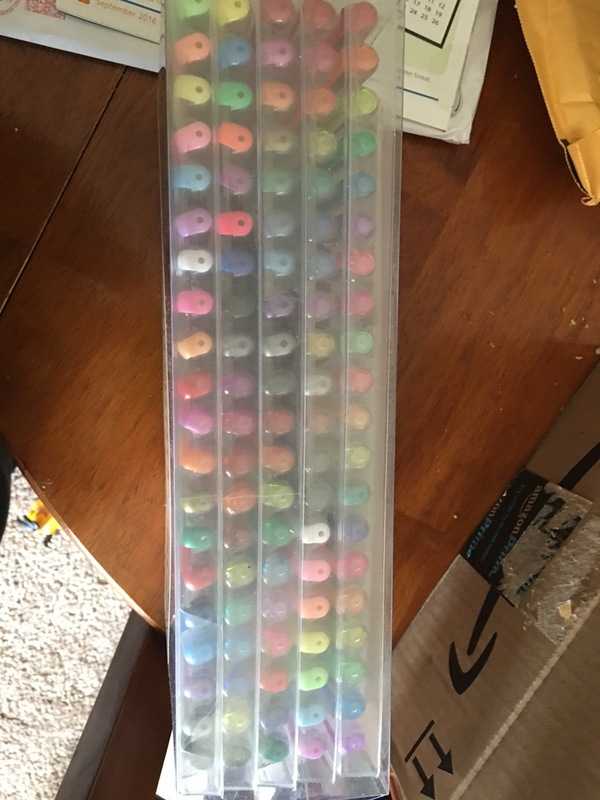 The only thing I don’t like is that the case they come in is so flimsy and its plastic of course that I had to move them over to a different container to keep them together. Disclaimer: This is a discounted item. I decided this product deserved a review.